Natural, healthier looking eyelashes with an excellent safety profile and without long-term irritation - 2 months supply. 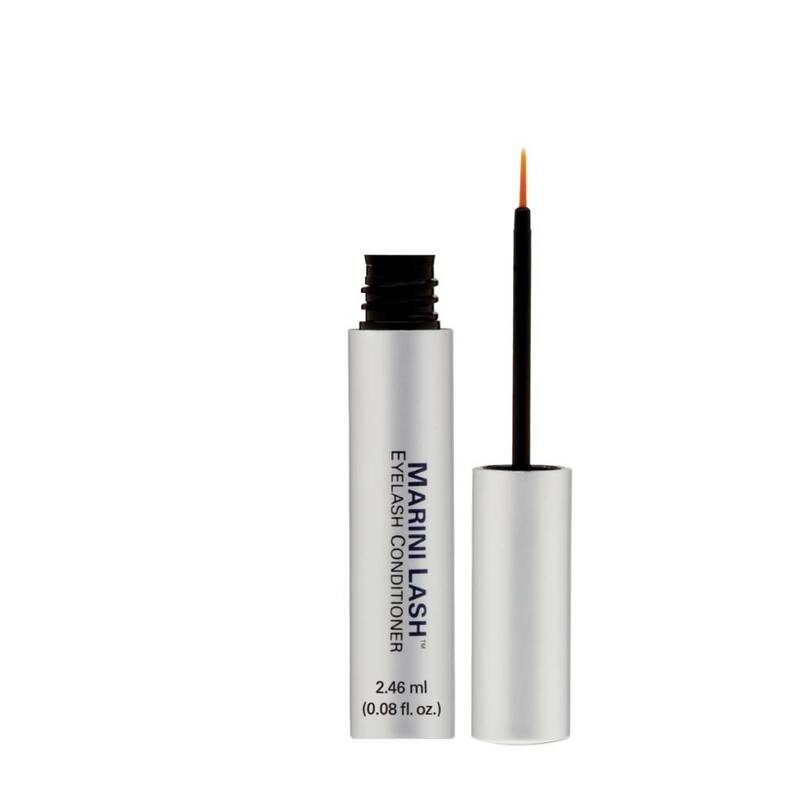 Marini Lash Eyelash Conditioner is a proprietary non-prostaglandin eyelash formulation that has been shown to be effective in providing the appearance of moderate to dramatic eyelash enhancement. Eyelashes will appear dense, full and lush.